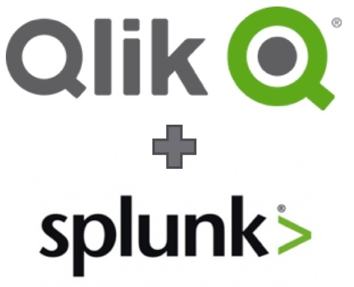 Build beautiful dashboards using QlikView or QlikSense directly on top of data stored in Splunk! Click Reload and watch the magic happen! We are a technology consulting firm that specializes in providing data analytics, visualization, strategy, data architecture and training. We support multiple platforms including Tableau, Qlik, Denodo, Microsoft, Splunk, R, Python, SPSS and SAS.